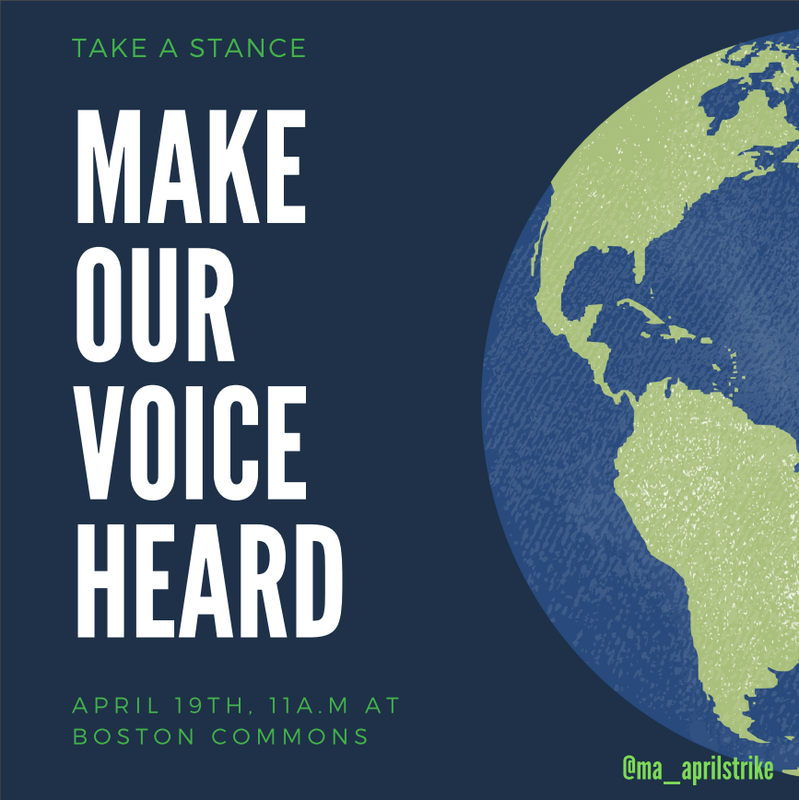 On April 19, students and other youth leaders will be gathering in Boston for a Youth Climate Strike. FRRACS will be there to lend our support. We hope you can make it.